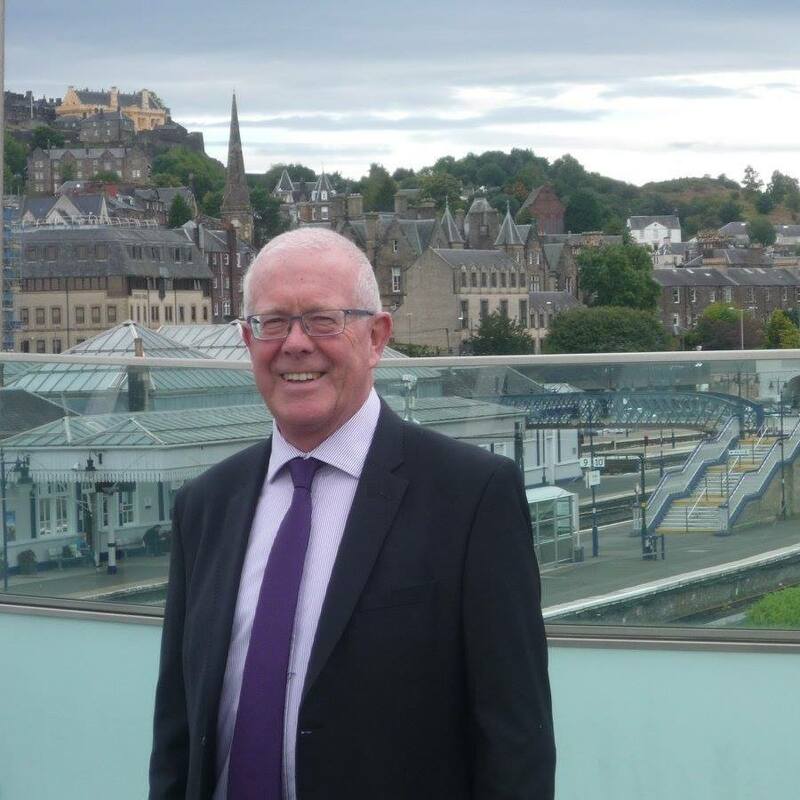 As the Convener of the Finance and Constitution Committee in the Scottish Parliament, it has been my job to lead the scrutiny of the Scottish Government’s Draft Budget for this coming year on a cross party basis. It is important that I share how this Budget can benefit people in the Stirling Constituency. During a time of unbelievable chaos at Westminster as a result of the fiasco that is Brexit, it is more important than ever to ensure stability and take a common sense approach to the Scottish Budget. 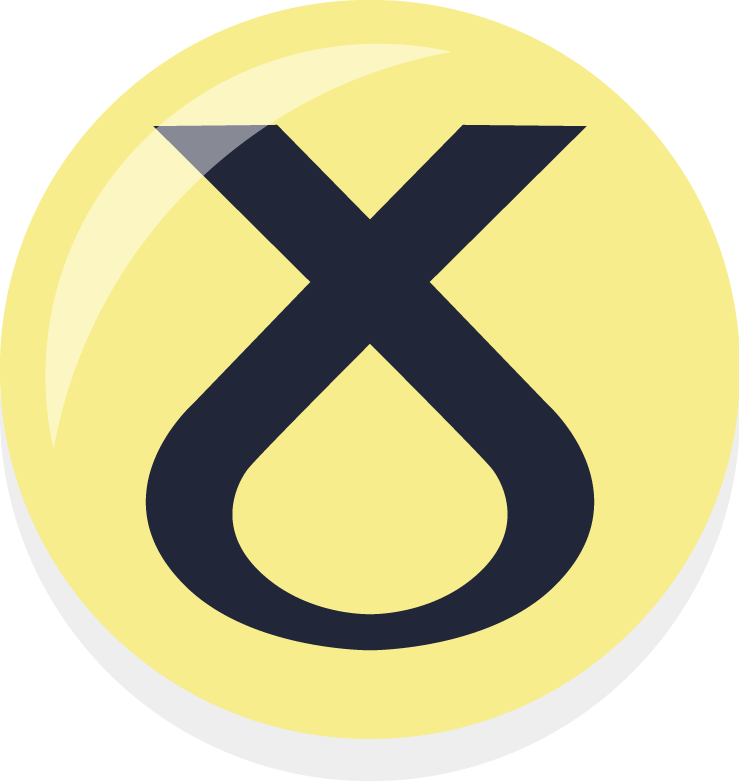 If the Budget is voted down by opposition parties, later in February it would bring with it the potential for huge disruption in our vital public services and even the extraordinary prospect of an unwanted and unnecessary Scottish Parliament Election. That being said it is important that I share how the very reasonable budget proposals, if agreed, can benefit people in the Stirling Constituency. For instance, the SNP Government has ensured that in Scotland, we have the fairest and most progressive system of income taxation in the UK. This Budget will continue to ensure that around 55% of people in the Scotland will pay less in income tax here than they would elsewhere in the UK. This does mean that those with the broadest shoulders will have to pay a bit more to fund public services, however, 99% of people in Scotland will still not see their income tax increase. These income tax proposals have allowed the Scottish Government to set out a series of spending plans for the next year that will help support public services. However, if we were to follow the Tories tax plans there would £500 million less available to spend on vital public services despite them continually asking for more spending. NHS Forth Valley will see an above-inflation rise in funding of £20.2 million. Scotland’s NHS is the best-performing in the UK, and the SNP Government has consistently committed more in funding to our health service than any other political party has pledged to do. This boost in funding for NHS Forth Valley will go a long way to help ensure efficient and effective health care in the Stirling area. This Draft Budget will also see a £13 million increase in funding for the Education and Skills budget, bringing it to £3.5 billion. 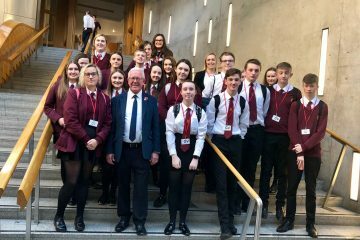 This will mean more funding into local schools, as well as £600 million for further education and £1 billion for higher education, which will benefit Forth Valley College and the University of Stirling. In terms of supporting the local Stirling economy, I am pleased that the Draft Budget fully funds the Small Business Bonus Scheme, which means that 2,670 small businesses in the Stirling area do not have to pay any business rates whatsoever. The Budget also includes plans to introduce a new £50 million Town Centre Fund that could help transform towns across the Stirling area. 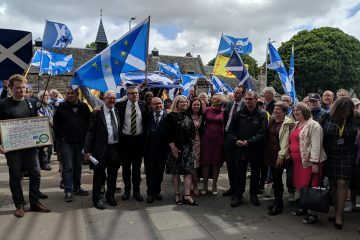 The fund will go through Local Authorities so it will be up Stirling Council to make sure our town centres see the benefit of this substantial investment through community improvement projects. All high streets across Scotland face challenges as online retail changes the way we shop. This fund has the potential to stimulate real development in our town centres and to help communities thrive. Given what this Draft Budget will deliver, it is time for opposition parties at Holyrood to engage constructively and commit to supporting a fairer system of tax and better funding for public services. To do otherwise is a recipe for further disruption and chaos – the last thing we need at this time.